This year, on the 100th Anniversary of the 1918 Armistice, Remembrance Sunday falls on Armistice Day 11th November.  There will be opportunities at the peninsula churches and war memorials to remember the cost of war including local lives lost in service to the country. We remember and we continue to work towards peaceful times for our world and its communities. At www.brunopeek.co.uk are details of a nationwide call to mark this centenary – including “Ringing out for peace”. 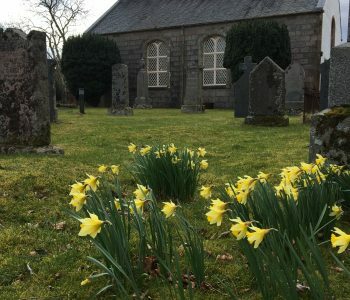 www.armisticebells.com has details of a piece of music from the Scottish Chamber Orchestra to mark the centenary – which will feature bells from around the country – including the Strontian Church bell. All are invited to share in these acts of remembrance. Democracy Matters is a Scottish Government community consultation. 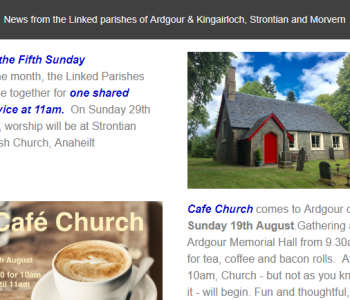 The Scottish Churches Parliamentary Office are facilitating 20 consultations including Strontian. John Wilson from SCPO will be facilitating the conversation on 1st Nov. If you would like to participate on 1st November please contact Rev Donald McCorkindale. 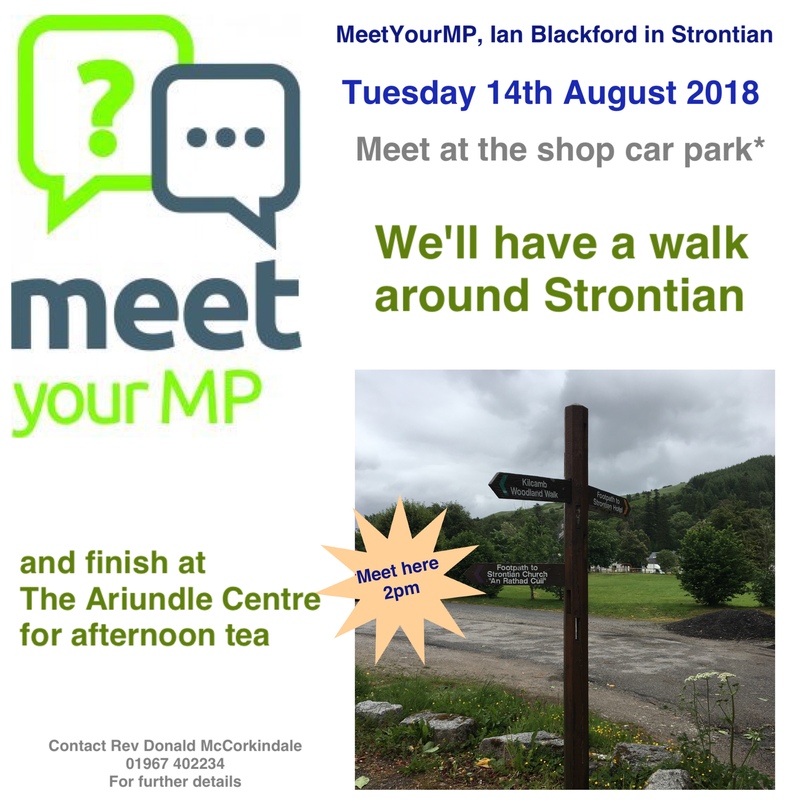 You can use the form below to indicated your interest, email or phone (Strontian 402234)… or just come along on Thursday – you will be very welcome. It’s been a while since we sent out an email news letter… been some technical difficulties. However with the help of MailChimp – the email newsletter is up and running again. If you haven’t received this directly to your INBOX you can subscribe to the list – follow the simple instructions at the Subscribe page. 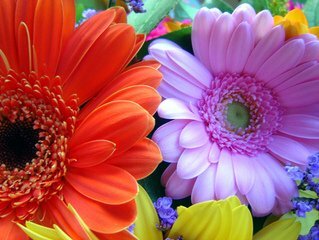 The 41st Annual Ardgour Parish Horticultural Show will be on 25th August at Ardgour Memorial Hall. Doors open 2.45pm. 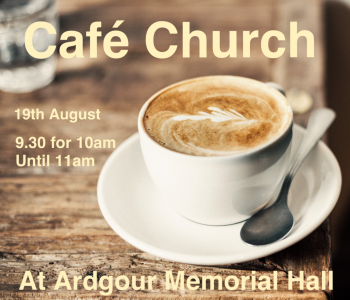 Cafe Church will be happening monthly at Ardgour. Family Friendly… something for everyone… there will be fun and thoughtful engaging activities… discussion and things to ponder about life’s BIG QUESTIONS. 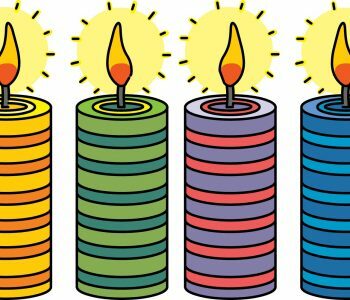 Gathering from 9.30am for tea, coffee and bacon rolls… then Cafe Church will begin at 10am and will finish about 11am. Ardgour Parish Church has instructed work to repair and make safe a number of grave stone at Ardgour Church yard. The Highland Council has been able to provide some additional safety and support, but to ensure the long term maintaince of the stones and heritage, the Church has agreed to progress this work and is grateful to the Ardgour Area Fund and Ardgour Community Council for financial support which amounts to around half of the £3400 required. Ardgour Parish Church will meet the balance, and would welcome any further contributions from local organisations, families or individuals. 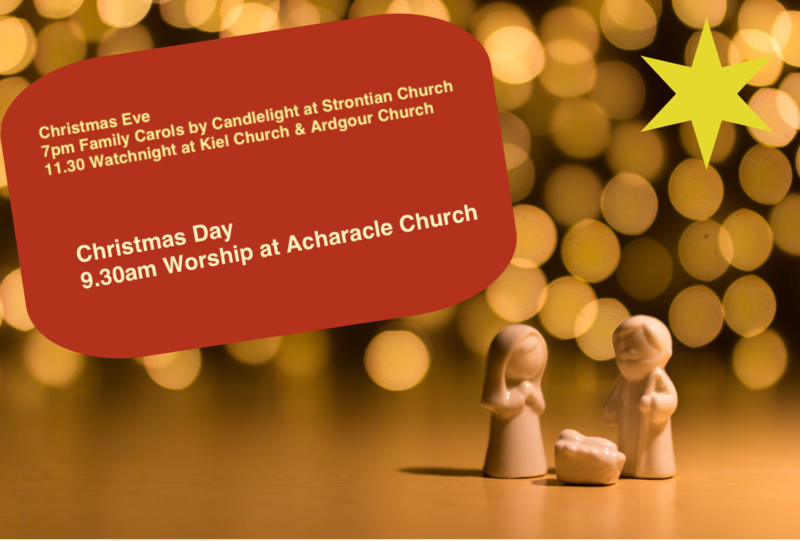 If you would like to make a contribution, gifts can be made by cheque payable to ‘Ardgour and Kingairloch Parish Church’, and passed to The Treasurer, Mrs Eileen Munro, Ardgour Parish Church, Lismore View, Ardgour, PH33 7AA. If more convenient for you, payments can be made by bank transfer: Sort Code: 80-06-84 Account: 00112222 (please include name as reference). If you have any queries please contact Mrs Eileen Munro on 01855 841360. Thank you.